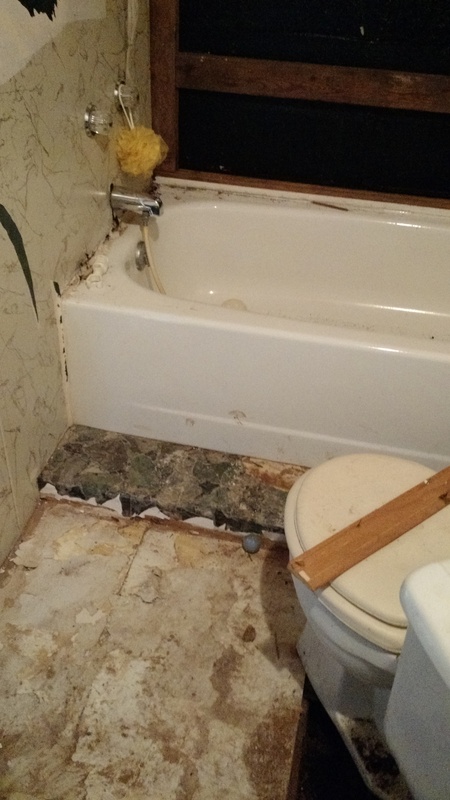 Slate Creek Contracting Services is a fully insured, full-service restoration and remodeling company. 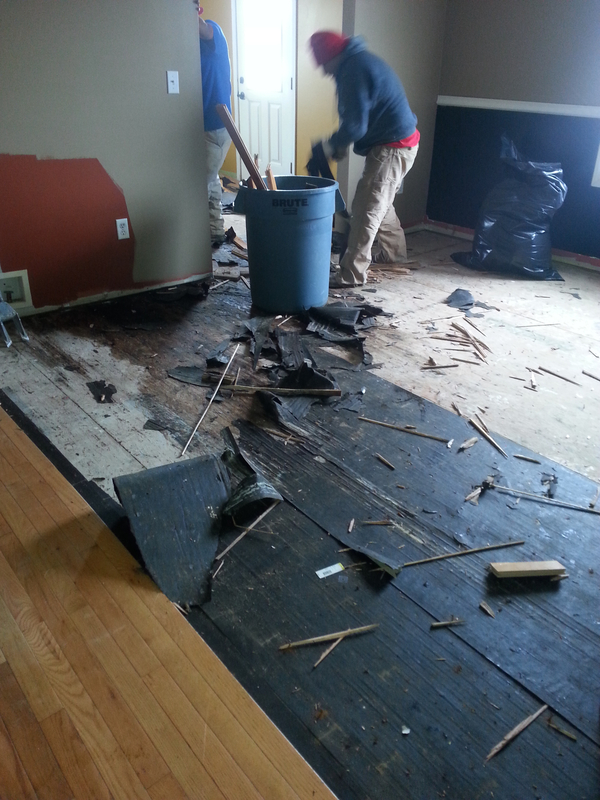 We are trained, staffed, and equipped to handle a claim or a remodeling project from start to finish. REMODELING AND NEW CONSTRUCTION: We offer remodeling, light commercial, and new construction services tailored to individual project needs. 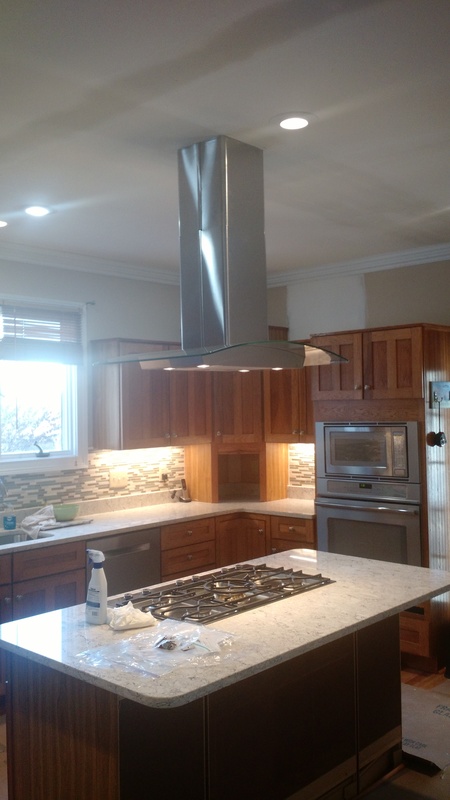 DECORATING CENTER: Whether you are remodeling, undergoing new construction, or dealing with an insurance claim, our decorating center can be a great asset when making selections for your project. We have a variety of samples including flooring, shower options, cabinetry, roofing, windows, siding, counter tops, and more. Our selection center is available to all of our customers by appointment. CARPET CLEANING and DUCT CLEANING services. MOLD REMEDIATION and SODA BLASTING services. INSURANCE CLAIMS: After a loss, no matter how large or small, it's important to know who to contact. Your first contact needs to be your insurance company which often leads to your insurance agent. After that, you will need to find someone who can take care of the emergency services and restore your property while understanding that you are going through a very emotional experience. Many agents and adjusters can recommend the staff at Slate Creek Contracting Services with confidence. We have proven that we offer timely emergency services and quality restoration construction. We work with the property owners to make sure that they are comfortable with the whole process from start to finish. Slate Creek Contracting Services uses an industry-accepted estimating software. The use of this software helps streamline the claims process when it comes to getting your home and your life back to normal.